Over the years I have performed research in a number of areas ranging from Bio-medical Engineering to Display Technology, and from Computer Systems to Aviation. Below are a few examples of the project areas I have worked in. The images used have been selected to illustrate the topics involved and are not necessarily pictures of actual systems that I have worked on. 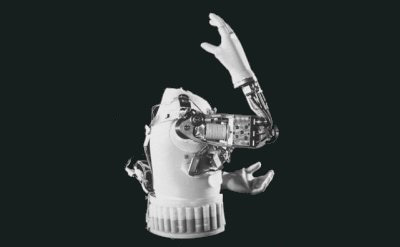 My PhD project involved the design of a complete arm prosthesis. While my primary interest was in the design of the control system, the project required me to construct a complete system including the mechanical, electronic and computer-based elements. Inevitably the work required a detailed study of the physiology of the human arm, as well as the mechanics of its man-made replacement. 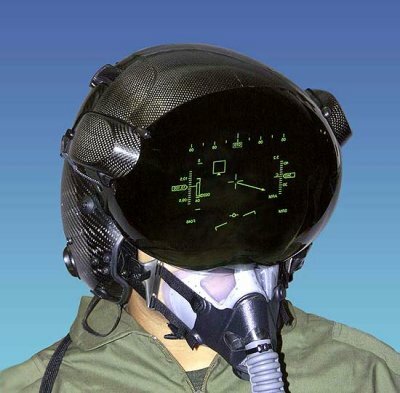 Display systems mounted directly on the head offer many advantages to pilots. For example, it means that no matter in which direction they are looking they can be presented with vital information. In the case of helicopter pilots, such displays can also be used to allow them to fly in the dark, by linking the display to an infra-red camera that tracks their head movement. Unfortunately, helicopters (particularly military helicopters) often suffer from high levels of vibration. As the pilot is shaken up and down the display also moves up and down and can become difficult (or sometimes impossible) to see. My project looked at ways of stabilizing the images on helmet-mounted displays so that they could be easily seen in high vibration situations. While 3D displays are now widely used in many virtual reality systems, a few years ago such techniques were distinctly in the research stage. I did some early work on such systems - though not for use in a domestic setting. I was looking at the use of 3D techniques with computer-aided-design (CAD) packages to help designers to visualise what they were producing. Because of this work I was also approached by British Aerospace to discuss the use of similar techniques in the design of advanced flight simulators. Increasingly, computers and other complex electronic systems are being used in applications where their correct operation is fundamental to safety. These range from obvious examples such as aircraft and nuclear power stations, to less obvious applications such as cars and utility services. My research has involved the development methods used in the creation of such systems, and has enabled me to play a part in defining the international standards used in the various safety-related industries. 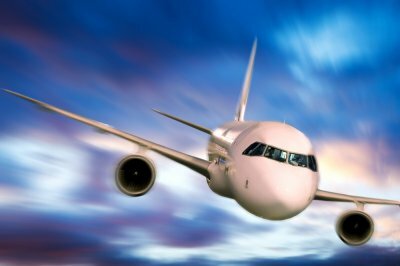 Aircraft safety can be greatly improved by learning from past accidents. For several years I managed a database of air accidents. This included data on major air accidents throughout the world over a period of more than two decades. It provided many powerful features including the ability to search for accidents that matched a given set of characteristics. 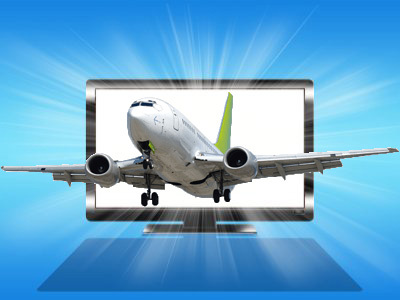 Access to the database was free for those working in the aircraft industry and for academic researchers. 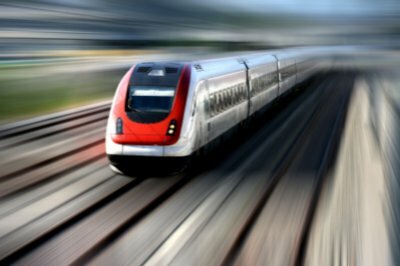 In recent years my research has focused on the use of data within safety critical systems. Computer-based systems always contain elements of hardware (the physical components of a system) and software (the programs that define the operation of the system). 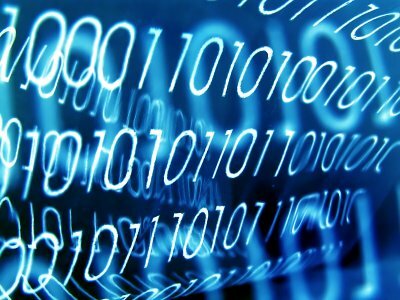 However, modern control systems often also use large amounts of data to configure general purpose software for a particular situation. In critical applications the methods used to develop and test the hardware and software elements of a system are tightly controlled by requirements set out in the various international standards. However, experience shows that the development of the data is less well controlled. My research aims to improve this situation by defining appropriate methods for the development and testing of data. For more information on my research please see a few example of my research papers and a list of selected publications.